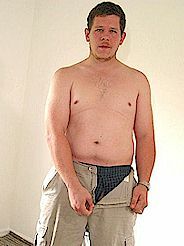 Check Out This Hot Young 21 Year Old Chubby Boy! But He Had ALWAYS Wanted To! !